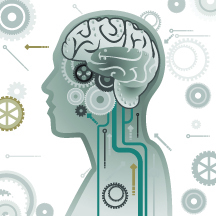 Restoring Hope with Interactive Metronome! Setting IM Records- Can She Be Beat? 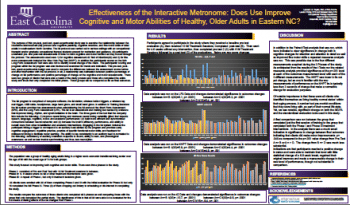 Effectiveness of Interactive Metronome: Does Use Improve Cognitive and Motor Abilities in Healthy, Older Adults?